The last episode of Skeem Saam saw Rachel leave Koko’s home. Meanwhile, Dennis ran into Mr Langa at Capsy’s. Marothi broke off his relationship with Rachel, thanks to her abuse of his trust. Dennis agreed to contribute R1,500 to the Seakamelas’ monthly household expenses. Leeto joked that Tbose is dating a younger version of Meikie in Sihle. Katlego explained to Koko that Marothi had never been poisoned, only dehydrated and hung-over. Rachel informed them that she would be moving out. Mokgadi confronted Noah about the money he stole from her purse. He again pretended not to be privy to her claims. Botshelo and Mapitsi’s relationship improved, thanks to Marothi being out of the picture. Dennis bumped into Mr Langa at Capsy’s. Langa offered to hire him as a consulting accountant and gave him his business card. Katlego reported Rachel’s behaviour to Charles. Mokgadi cried over Noah. She lied to Leeto saying that she had a headache from mulling through the RAF forms. Rachel left Koko’s home. She refused to tell Koko where she planned to live. Charles stubbornly refused to pay Alfios’ salary. Nimrod was disappointed by his pettiness. Lehasa asked Katlego and Candice to come up with new recipes for Maphosa Nuts. The Seakamelas encouraged Dennis to call up Mr Langa. He was saddened after Langa hung up the call. Charles and Celia gathered at Koko’s to discuss Rachel. Their bickering upset Koko. 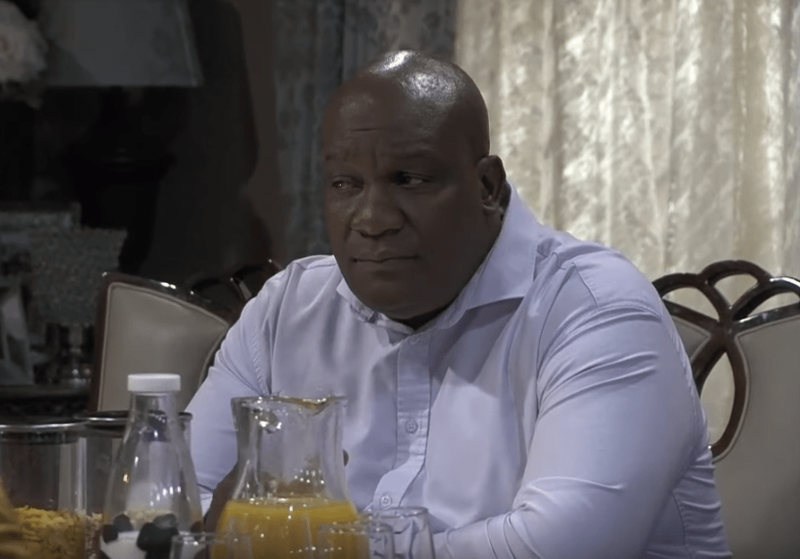 In the episode on 17 October 2018, Marothi is vague with his resolve when a relentless Rachel comes to ask for forgiveness. Tbose is still unconvinced when a member of his family spins him another lie. Mapitsi refuses to step out of her comfort zone, despite Botshelo’s impassioned plea.